Vauxhall have a history of producing pretty powerful hot hatches. 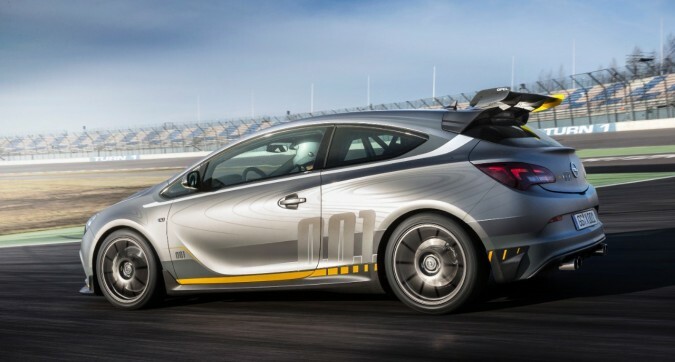 The ‘normal’ Astra VXR is no slouch. 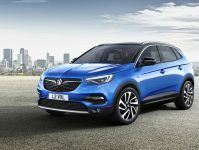 However, it appears that Vauxhall have gone completely nuts and think that we all need to be driving street legal track cars down to the shops. 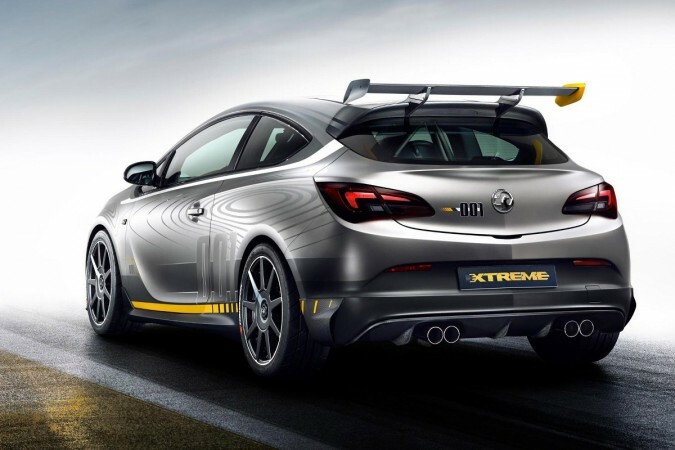 The Astra VXR Extreme (congratulations for the imaginative title) certainly lives up to it’s name, with near-enough 300bhp, front wheel drive and a manual box it will keep you entertained for sure. 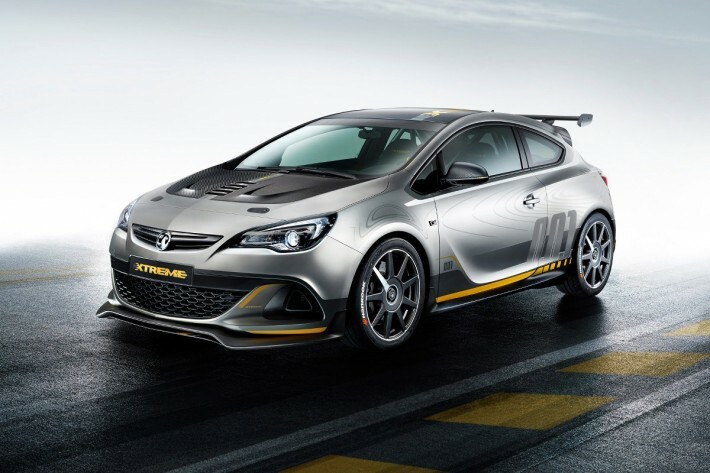 The VXR Extreme also has race-spec adjustable dampers, up-rated Brembo brakes and specially developed Hankook tyres to keep you on the track, I mean street. 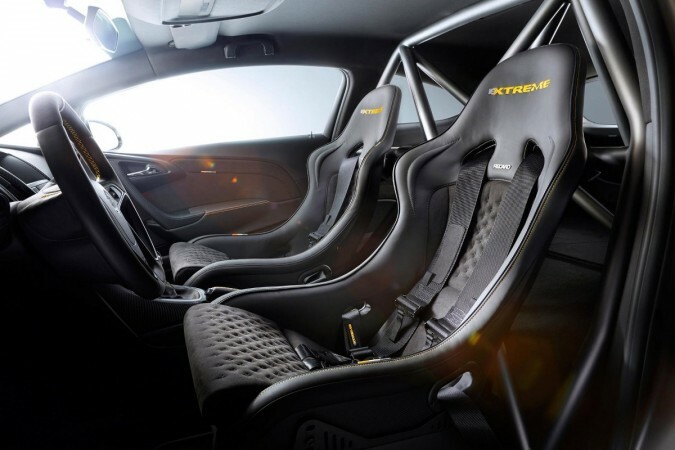 Taking it’s ques from the Astra Cup racing cars, the Extreme has been on a comprehensive weight loss programme. Astra Cup Inspired Extreme VXR! 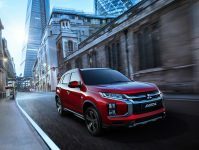 The Extreme gets a carbon fibre front splitter, bonnet, roof, rear wing and diffuser, while the front wings are made from aluminium instead of steel. Inside, the rear seats have been swapped for a rollcage. All this slashes 100kg from the standard VXR’s 1,475kg kerbweight. 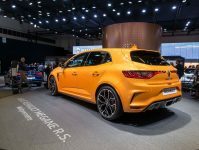 The Extreme also receives all of the stickers that you could possibly wish for and a dining table size rear wing to help let people know just how fast your hot hatch really is. This car will certainly get you noticed, that’s for sure.